Pebble is constantly improving its smartwatch software, and now with the addition of Pebble Health, the company is committed to making its new Health app as great for customers as possible. The latest update doesn't bring many changes, but it does 1) improve data syncing when switching between Pebble smartwatches and 2) compares your current day's performance with the same day last week. The new Pebble Health update in Pebble firmware version 3.14 does these two things alone, so there's little else to see. Still, for those who have been longing to see Pebble improve these situations, the new update will suffice. If you have a Pebble Classic or Pebble Steel watch, head over to the Google Play Store and update your firmware to 3.12.2. 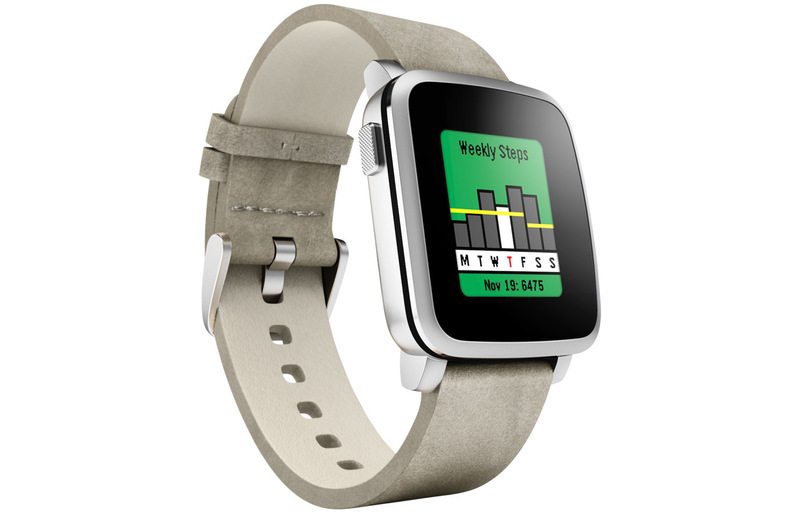 For Pebble Time watch owners, update your firmware to Pebble version 3.14.0. The changelog for Pebble firmware 3.14 can be found below.